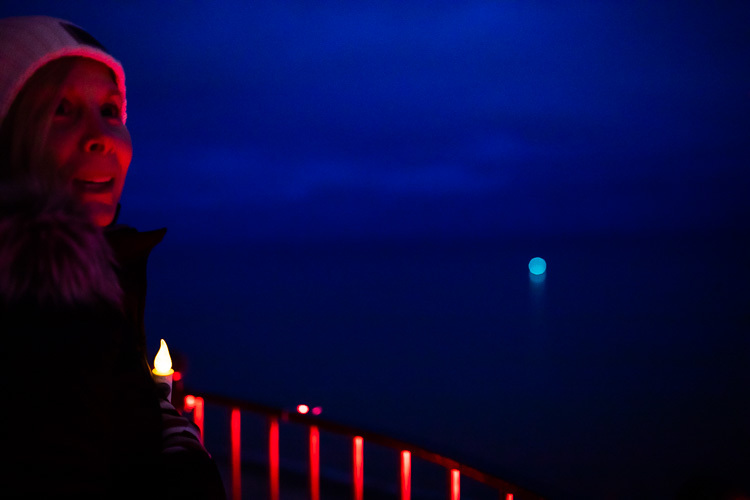 The Fort Gratiot Light Station is a beacon on the St. Clair River.Fort Gratiot Lighthouse stands 86-feet tall along the banks of Lake Huron and the St. Clair River, standing guard over one of the state's busiest waterways. It sees thousands of visitors each year, mostly during the summer. 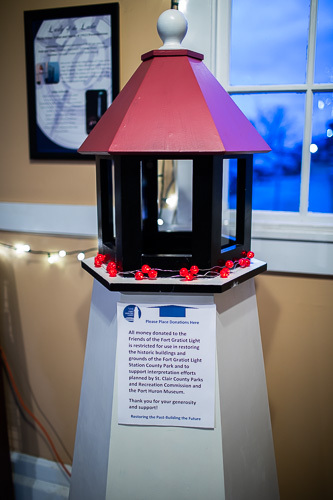 A small replica lighthouse greets visitors. 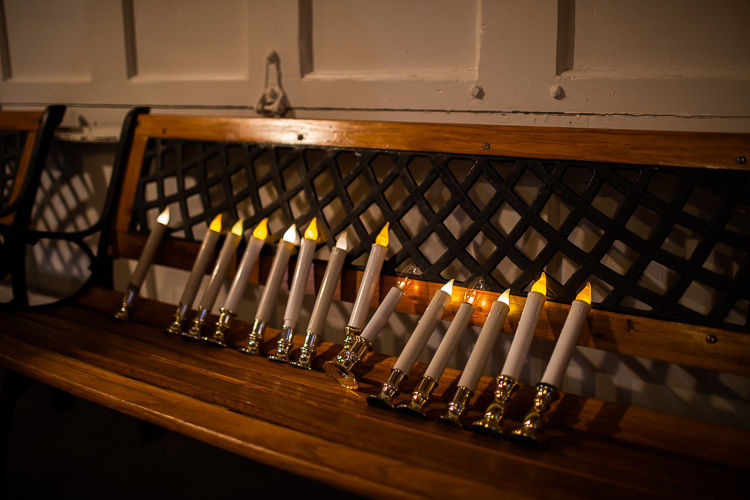 But for those yearning to catch a glimpse of the beacon from a different perspective, consider planning a candlelight tour, offered during the holiday season. The tours are offered at 5 p.m. and 8 p.m. Friday and Saturday nights Nov. 25 to Dec. 22. Guests explore the grounds and climb the lighthouse tower during the tour. 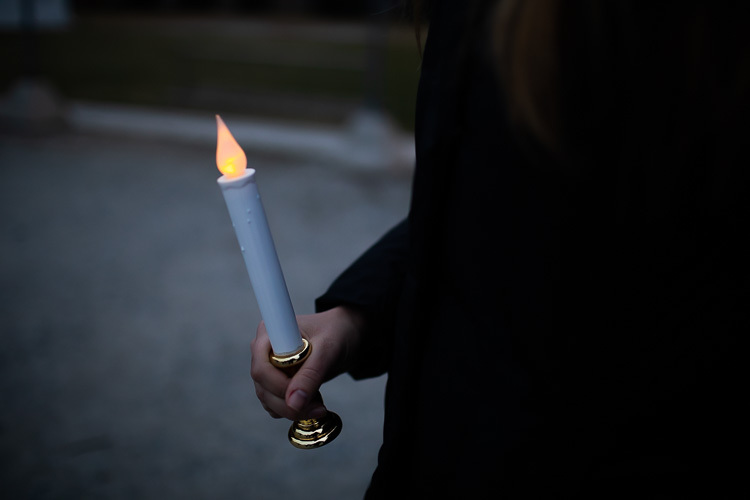 As winter grips the region, the lighthouse is closed to tours, with the exception of large groups by appointment, but tours will resume in May on the weekends and daily in June. 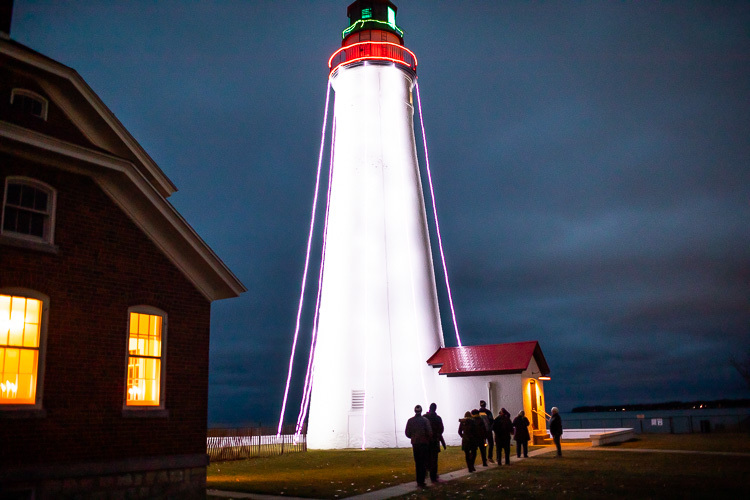 During the holidays visitors to Fort Gratiot Lighthouse could tour the building by candlelight. 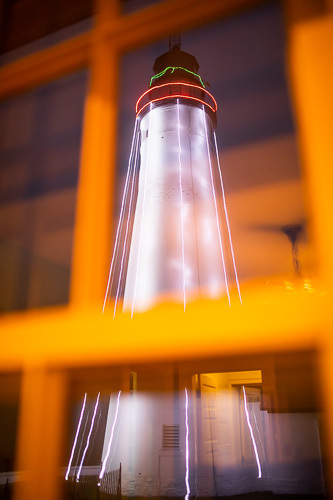 The Fort Gratiot Light as seen through a window. 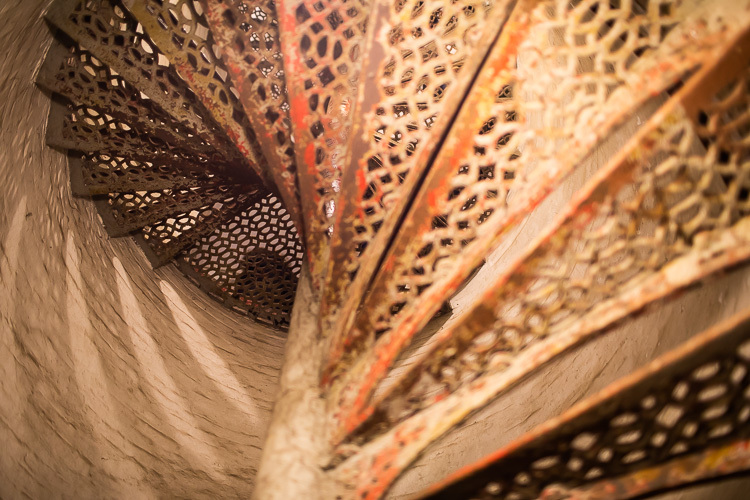 The Fort Gration Lighthouse offers quite a view from the tower.